The next generations of the Opel Corsa and the Peugeot 208 will apparently be offered as all-electrics (in addition to the standard options), with the two models sharing the same platform thanks to the recent acquisition of Opel by Peugeot. 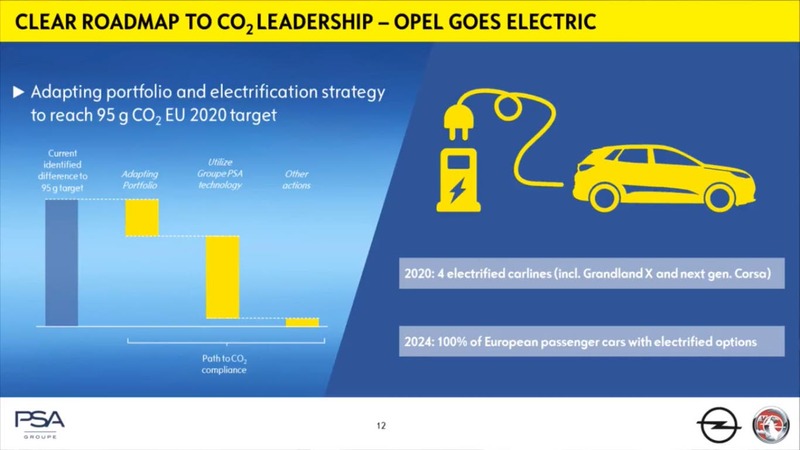 The plans were revealed as part of the unveiling of Opel’s new plans to electrify all of its passenger car models by 2024. Push EVs provides more: “While the plan of the PSA Group seems modest regarding electric cars, there are positive things. 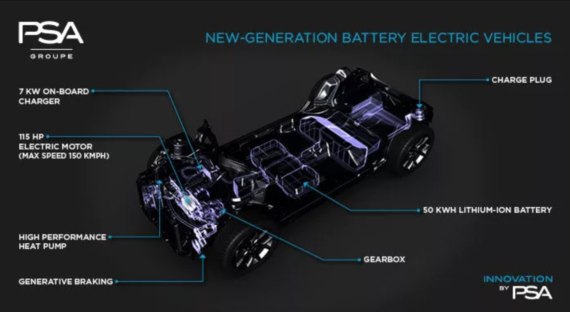 I like the fact that they are focusing in practical electric cars that can be very successful, especially in Europe. Electric superminis like the electric versions of the next generation Opel Corsa and Peugeot 208 are expected to arrive in 2019 and have good chances to succeed in the European electric car market. However in 2019 they’ll face the competition of new electric superminis such as the second generation Renault Zoe, the Volkswagen ID (e-Golf’s successor) and hopefully the Nissan Micra EV. Something that’s interesting to note here is that there are signs that PSA Group is now preparing to re-enter the US market after a number of decades of absence. Don’t be too surprised if PSA Group does end up releasing an all-electric Opel Corsa or Peugeot 208 in the US before the end of the decade. This would be a logical and perhaps easy opening that would be additive to their revenue rather than cannibalistic.